By day, Simon Stokes is an Ableton Certified Trainer at Shoogle Studios, a well-respected electronic music school in Glasgow, Scotland. By night, he performs as Petrichor, releasing on the influential label Soma Records. The combination makes him perfectly qualified to push Live’s new Wavetable synth to its limits. Stokes often sets himself the challenge of creating an entire track with just one synth or sound or sample – a strategy of restriction that ultimately pays dividends in mastering particular music-making tools. In the video below, alongside Sonic State’s Nick Batt, Stokes builds a Petrichor-style techno track from scratch – including drums, bass, pads and everything else – using only instances of Wavetable. 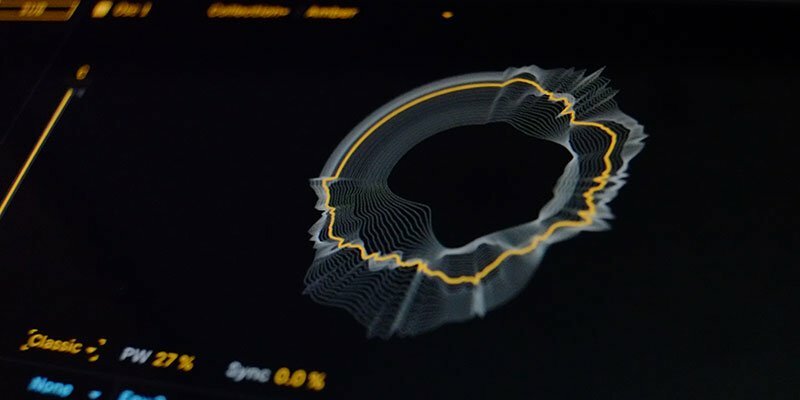 In the process, they dive into the deep sound design potential of wavetable synthesis and demonstrate how Wavetable can be used to create just about any sound. For some bonus material, Stokes conjures up an evolving plucked synth with another instance of Wavetable and two devices from the Creative Extensions collection – Melodic Steps and Gated Delay. Download Simon’s Live Set here. Keep up with Sonic State and Petrichor.